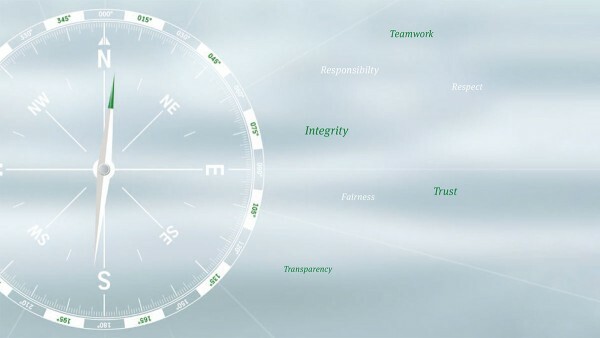 Fairness, mutual respect and integrity are the cornerstones within the Schaeffler Group upon which our actions are based. Schaeffler assumes its corporate responsibility and thereby creates the prerequisites for the sustained success of the company. This code sets out the principles and practices that must be observed in letter and spirit by all Schaeffler employees, managers and the Executive Board, as Schaeffler also expects from its business partners.